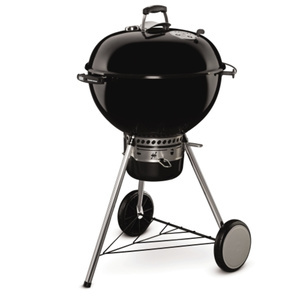 High quality grills made of thick steel, which are all in the garden barbecue lovers who know that the quality of the grill is very important. 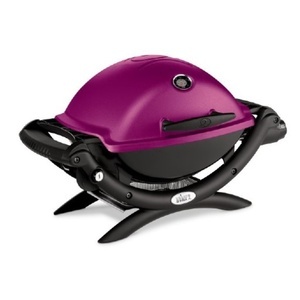 Weber grills are safe, durable and characterized by their long service life. Boiler with lid grills are gaining more and more popularity and are replaced as a brick barbecue in the gardens of houses. A class cleaner of Swiss manufacturing. 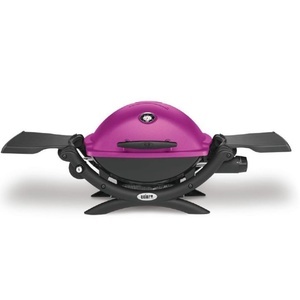 Weber Grills - boiler charcoal grills, gas grills and electric grills. Offering optimal operation provide safety and convenient maintenance. 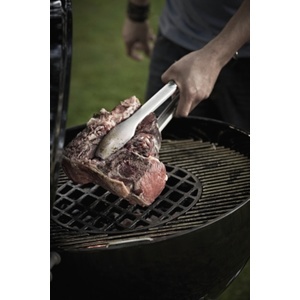 Grilling with Weber grills is the largest culinary experience. 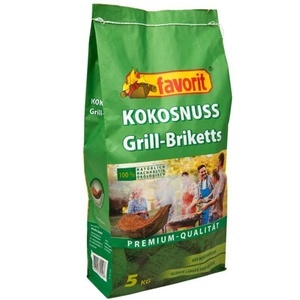 These grills not only look very good, but they are also very high quality, durable and long-lasting.